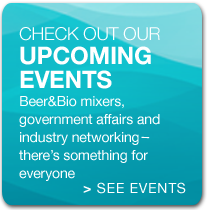 AZBio Members – Lock-in Your Savings for BIO 2018 by January 12th. Lock-in Your Discounted Rate Now. 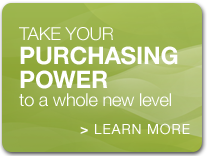 Save Big When You Are Ready to Register for BIO 2018 in Boston.As a valued member of a state biotech association, we’re offering you the opportunity to lock in a significant discount on two premier BIO 2018 registration packages: Convention Access and Convention Access & Partnering.Registration is not required at this point. By completing this form, you are locking in the discount. Simply complete the form, and you will be sent your discount code prior to registration opening in January. It’s that easy! 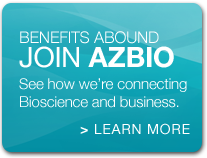 BIO Member Bonus: BIO Members also receive complimentary session recordings following BIO 2018 ($300 value)! Not sure if you are already a BIO member? View our member directory. *The ability to lock in savings expires January 12, 2018.